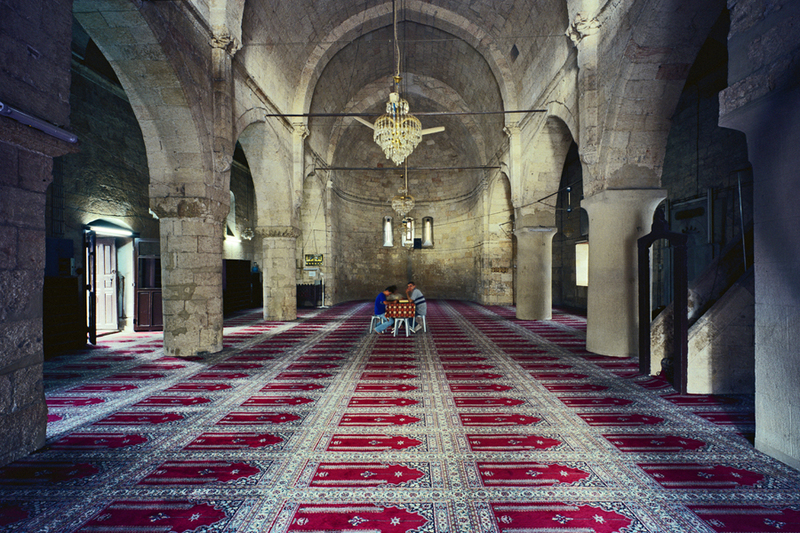 The Saint Toros Church in Everek is now a mosque. There is a fresco of the Virgin Mary on the wall between the left and central apses near the altar. When our guide had last visited, there was a moveable plywood board over the fresco. The painting had been whitewashed many times, but the portrait of the virgin bled through again and again. Now the plywood panel is screwed into place so it cannot be moved. The mayor of the town arrives at the mosque while we are there. He asks if we have any information about the church because he knows nothing of its history. in 2000 and left the property to his nephew in Istanbul. We peer in the windows at the dusty rooms of a once-grand house. These buildings are remnants, and we are remnants, like scraps of fabric from a torn curtain. We are searching for ghosts, and we ourselves are ghosts come to haunt this land. The rest of their family lives in Istanbul and Germany, but they stay here as guardians of this property: a crumbling house, a jumbled courtyard, a large walled garden next door with fruit trees, vegetable beds, chickens, more cats, and piles of matted wool. Hayganoush and Kegham lead us to the local grade school. Kegham says it had originally been an Armenian school, and the parking lot next to it is where the Armenian church once stood. 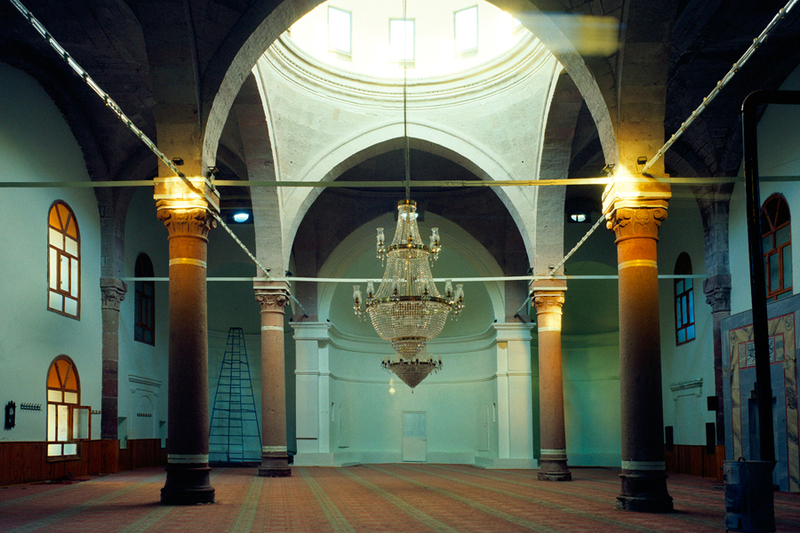 A local official who disliked Armenians had ordered the demolition of the church. When the town held the groundbreaking for a mosque to be erected on the same spot, an earthquake hit and a stone fell on the official and he died. Or maybe, says Kegham, a lightning bolt hit him; he can’t remember which. In any event the man was killed, and the mosque was never built. My grandmother always said, “We came from near Tarsus. You know Saint Paul of Tarsus? I was born in Mersin, and your grandfather in Adana.” She was a devout Armenian Evangelical and this proximity to the birthplace of Paul the Apostle was a source of pride. It wasn’t until after my grandmother died, however, that I even bothered to look for these towns on a map. As we drive south through the Toros Mountains, we start seeing signs for Mersin, Tarsus, and Adana. The landscape changes dramatically. There are pine trees along the roads, which give way to orchards, and then we begin to see pink oleander and tall thistles. Our guide has warned me that there are no traces at all in Mersin of the Armenians who once lived there—everything is gone. When we arrive in Mersin, we drive to the marina where there are boats docked and beyond them, the Mediterranean Sea. My grandmother saw these skies, and walked along this very shore. She loved the flowers in her New England garden, and how much she must have loved the ones here: pink and white oleander, lantana, bougainvillea, and red hibiscus. We go to the old Armenian quarter, where the main market street has recently undergone a renovation, replacing its rundown charm, still evident in the side streets, with a gentrified sameness. 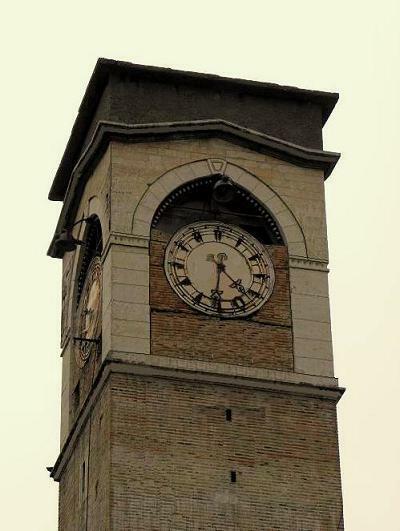 We walk to the Great Clock Tower, which was designed in the late 19th century by two Armenian architects, but is now shrouded for renovation. Our guide tells us that it was at this tower that Turkish crowds were incited to murder Armenians during the Adana Massacres of 1909, during which over 2000 Armenians were killed. My grandfather left for America in 1911. 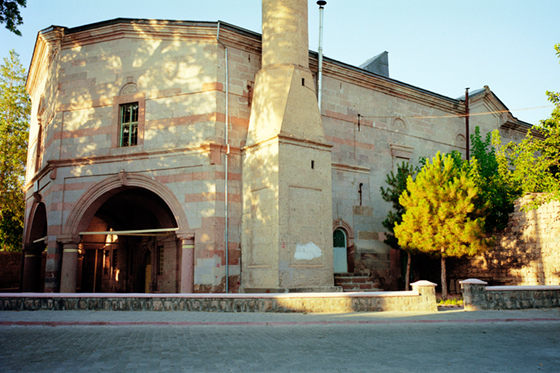 None of the Armenian churches and schools of Adana are still standing. This is another place where we have been erased, a word that one of the women on the bus keeps using. Erased. Effaced. Rubbed out. We go to the Stone Bridge, which dates to Roman times, over the Seyhan River. My grandfather died when I was three, so I have few memories of him, but I imagine the young man from a faded photo. He is wearing a charcoal gray suit, and his moustache has just been trimmed. He strides across the bridge, a folded newspaper under his arm. One of the men on the bus, Dikran Fabricatorian, tells us his family story as we drive towards Mezireh, now known by its Turkish name of Elâzığ. 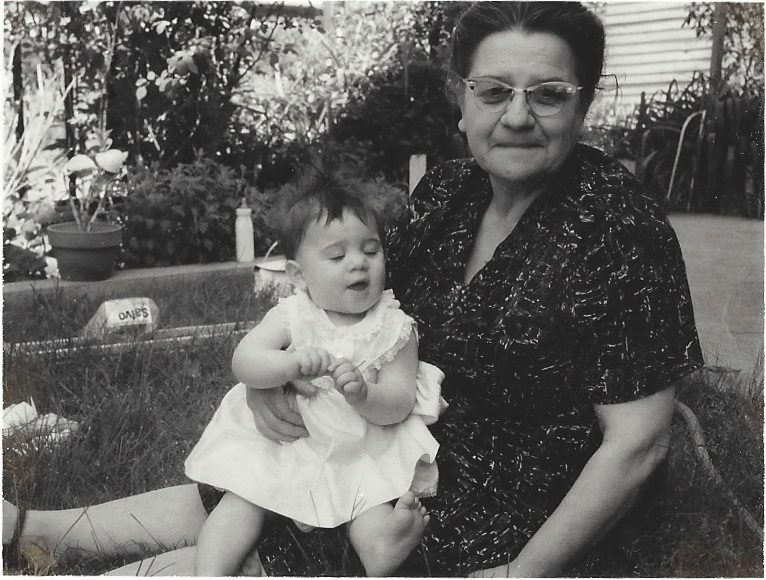 Dikran’s great grandfather, Krikor Ipekjian—ipek means silk in Turkish—founded a textile factory in Mezireh in the 19th century. The silk produced by Ipekjian was so fine that it attracted international acclaim, and in recognition of this renown, the Sultan changed the family name to Fabricatorian. Krikor Fabricatorian had five sons who took over the company after his death in 1902, and they expanded its operations to two large factories. The five brothers built five townhouses side by side. In 1915, the five brothers were shot on the outskirts of town. Their wives and children were deported. 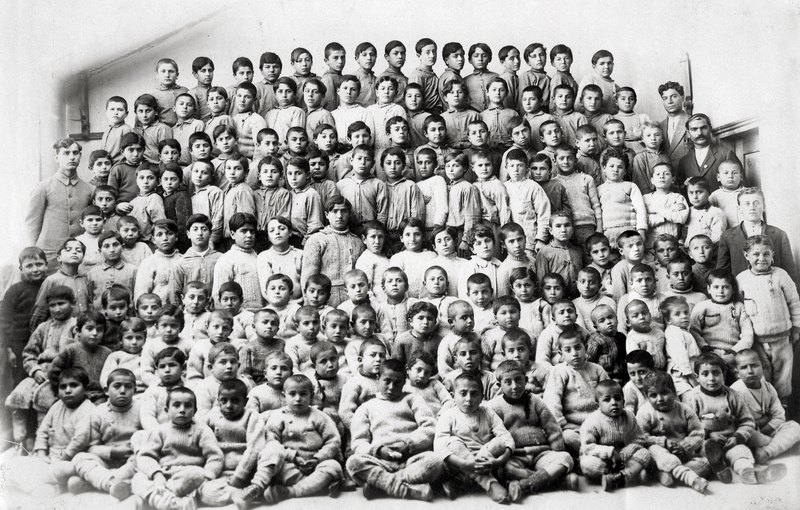 One of the children was Dikran Fabricatorian’s father. 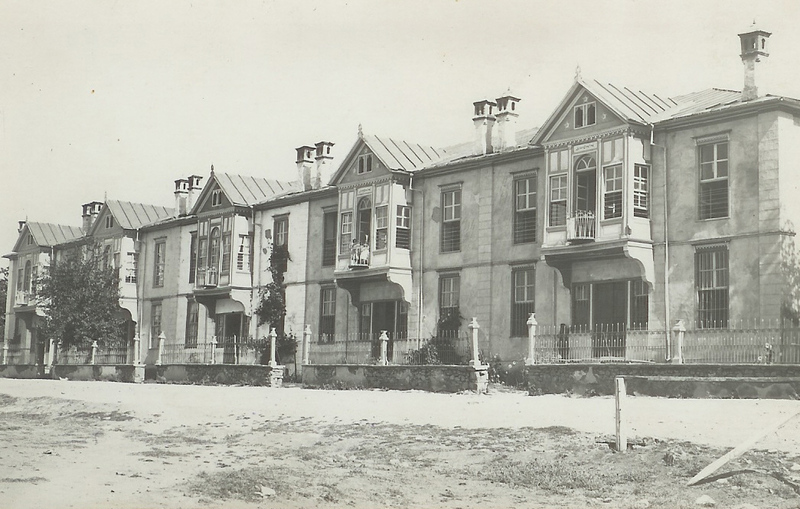 The townhouses were pulled down and replaced by apartment buildings in the ’50s, but the name “The Five Brothers” survived. We walk down the hot, crowded street, all twenty of us following Dikran and our guide, until we find the signs: the Five Brothers Apartments and the Five Brothers Passageway. On the ground floor of one of the buildings, we enter an Internet café, whose owner tells us he was born in one of the houses. He shows us an old photo of the houses hanging on the wall. He tells us to go next door to his brother’s pharmacy to see more pictures. We find there also, hung somewhat incongruously and off center, a brass chandelier, salvaged from one of the townhouses. 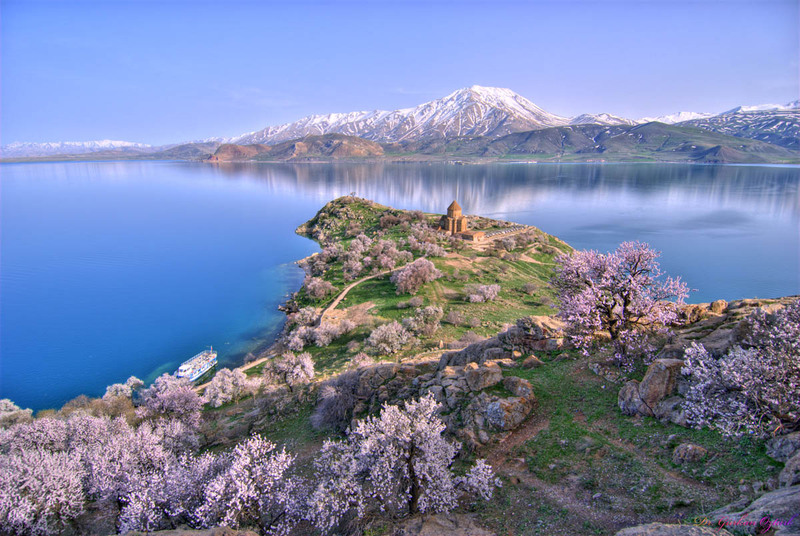 We begin the morning, which happens to be the first day of Ramadan, with a ferry ride to Aghtamar Island on Lake Van. It is breezy on the blue lake, and not too hot on the island. 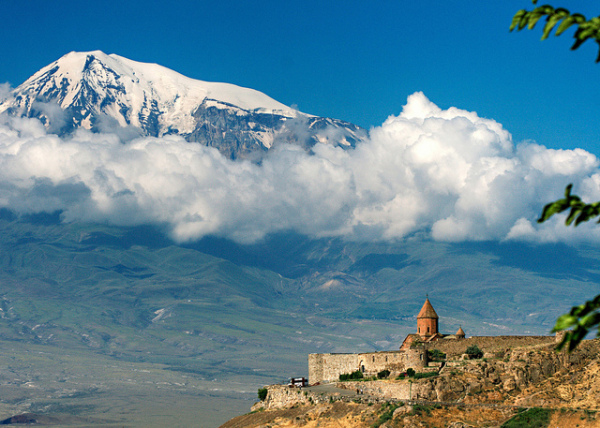 The 10th-century Armenian Cathedral of the Holy Cross is beautifully preserved, as are the bas-reliefs on its exterior. Inside the church there are frescoes depicting the life of Christ, sections of them still in good condition. The church is now a state museum, and when people in our group start singing the Hayr Mer prayer, a Turkish guard approaches, saying that singing is forbidden. We are the sole visitors in the museum, a museum that has a cross on its roof and an ornate altar. Adi explains that we are singing a universal song for peace. Then someone starts the Der Voghormia prayer while the guard motions with his hand to keep the volume down. The voices rise, and he rakes his thumb across his throat, telling us to kill the music. The Armenians keep singing. Lord have mercy, Lord have mercy, Lord have mercy, Lord have mercy, All Holy Trinity, give peace to the world, and healing to the sick and Heaven to those who are asleep. With the music echoing after me, I leave the church to sit outside behind a tall metal candle stand, weeping. As a very-much lapsed Armenian Evangelical, I think of religion as a tool of oppression. But here a prayer has, for a moment, transformed this so-called museum—a state-controlled space concerned as much with forgetting as remembering—into the host of something radically incarnate. Here, where Armenian churches have been razed, ruined, turned into barns, made into prisons, wedding halls, cultural centers, mosques, and museums, we sing this prayer as an act of pure resistance: Lord have mercy, Lord have mercy, Lord have mercy, Lord have mercy, All Holy Trinity, give peace to the world, and healing to the sick and Heaven to those who are asleep. **Nancy Kricorian, who grew up in the Armenian community of Watertown, Massachusetts, is a novelist, essayist, poet and activist based in New York City. Her most recent novel, All The Light There Was, has just been reissued in paperback by She Writes Press. She is on the national staff of CODEPINK Women for Peace and on the Executive Committee of the Armenia Tree Project.